On 21 December, Wednesday, at 13:00, Gorshenin Institute will host a round table "Domestic policy: the results of 2016 and challenges of 2017"
What Ukraine has lost in 2016? Social situation: how to avoid explosion? Ukraine's economy: any chances of growth? How the parliament and the government control the situation in the country? Can there be early elections in 2017? Fight against corruption: PR stunt or a real change? Who and why needs parliamentary immunity? 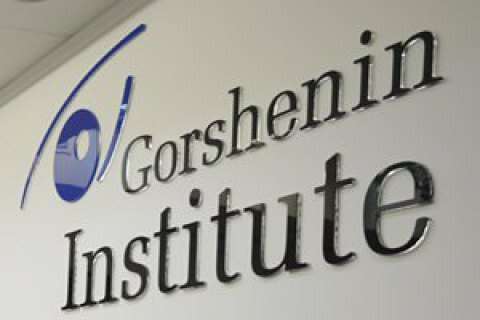 The address of Gorshenin Institute: Kyiv, 18b, Mala Zhytomyrska St., (entrance through the arch from Mykhaylivskyy Lane).